011886BM1S - Sparco Sportswear - Dress Shirt - Polo - Lesher Motorsports, Inc. 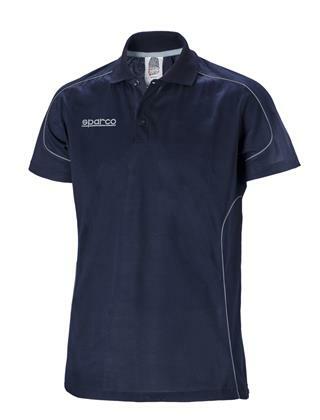 FEATURES: Breathable cotton fabric. It is possible to personalize this item with colours, printings and embroideries (Sparco guideline).